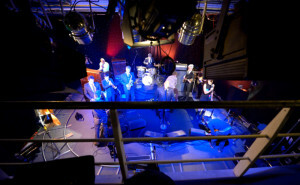 Film and Video Studios and Music Rehearsal spaces in Park Royal, North West London NW10. But only minutes drive from central London. AND OUTSIDE THE CONGESTION CHARGE ZONE! 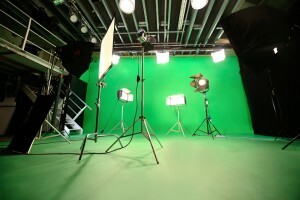 Large Chromakey Green Screen Studio for filming and video FX, plus a newly completed control room for monitoring and recording live sessions, means that Soundstage Studios is the place to go for the best in Studio Rehearsal and Green Screen Filming. We have large, well-equipped, ground-level rehearsal rooms in North West London, with easy load-in and yard access for articulated lorries. All with video monitored car parking. We are located in Gorst Road in Park Royal, North West London, close to the A40 and the North Circular Road and an easy walk away from North Acton tube station. You can either get in touch with us by phone or by filling in the Contact Form on the right. Whichever way, we look forward to welcoming you to Soundstage Studios soon.